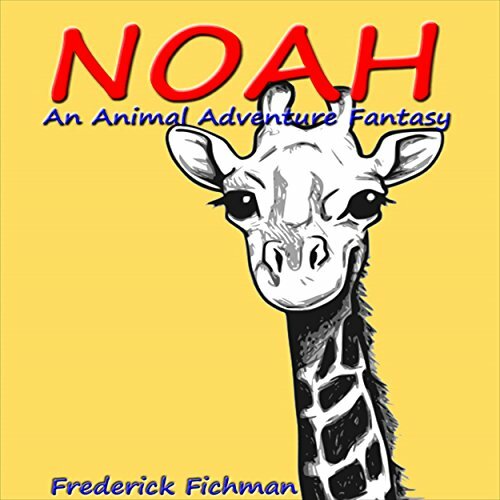 Showing results for "frederick Fichman"
A 12-year old boy, Noah, goes to the zoo with his mother and father and is swept away on a seven-continent fantasy adventure. He meets and talks to dozens of animals and learns about them in their true habitat. His guide and personal docent, Manny Meercat, teaches Noah about the animals' lives. He also teaches him about the possibilities in life and how to grieve for his brother's recent death. Visit the Zoo: Volume Three continues our journey of discovery in today's modern zoo. The marvelous aspect of this series is that in each animal description, you learn something fascinating, new, and even astonishing about animal anatomy or animal behavior. You learn new elements of understanding and facts about these animals that can be enlightening or sometimes repulsive. Our exploration through the zoo moves on. 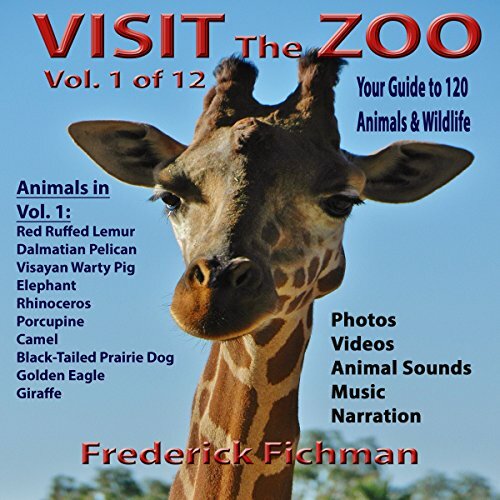 Volume one of the 12-book Visit the Zoo series opens the world of animals you see in your nearest zoo. Vivid descriptions describe the lifestyles of these fascinating animals - what they eat, how they survive, how they thrive, where they come from, and how they live their day-to-day lives. 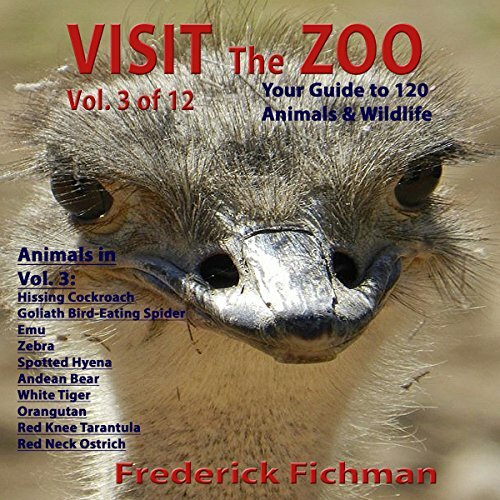 One hundred and twenty animals are described in the entire Visit the Zoo series, and if you love nature, wildlife, and the animal world, these books provide a primer on each animal described in these 12 books. Visit the Zoo: Volume Two is a continuation of our journey, exploring the fun and adventure at the modern zoo today. 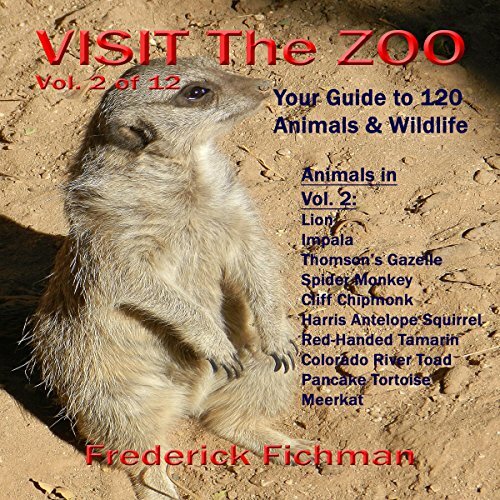 There are more unusual creatures we discover in this edition of the Visit the Zoo series. Fascinating descriptions help makes us feel as if we are really there at the zoo on a beautiful sunny day. There are more editions in the series coming soon.